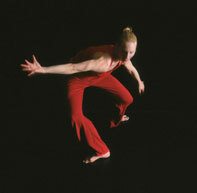 Sasha Roubicek, freelance Dance Artist and Teacher. The site is currently developing and will be updated regularly. Contact me here.